How much do Fiberglass Windows Cost? How Much Do Fiberglass Windows Cost? Great Question! Lets Find Out! Fiberglass windows will generally cost more than vinyl windows in a replacement project. 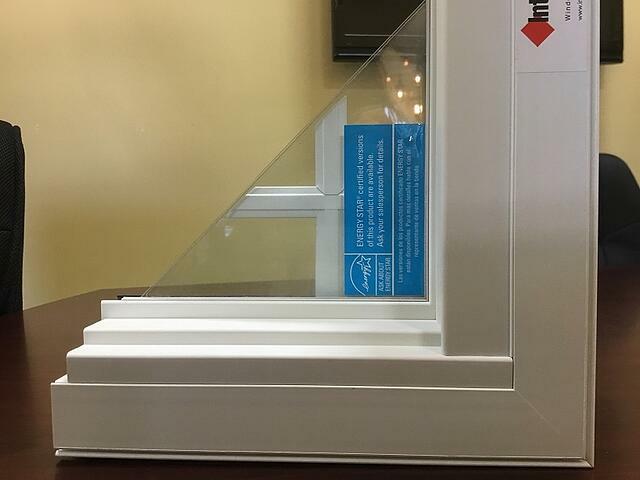 A Fiberglass replacement window project will cost anywhere between $800 - $2500/ unit installed. More and more homeowners, builders, architects & contractors are choosing fiberglass for their windows of choice. 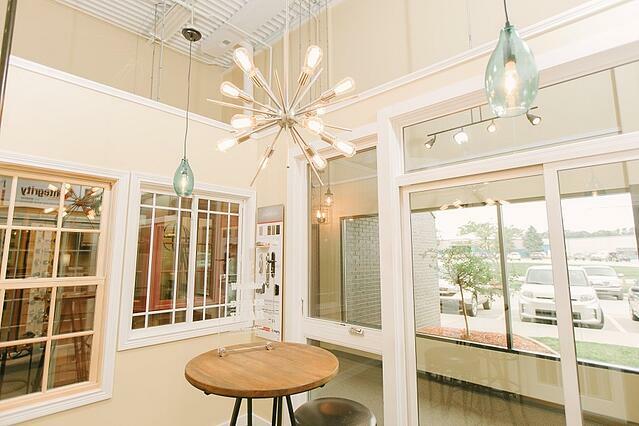 This is because fiberglass is a strong & stable component in all climates which makes it a popular option for windows. 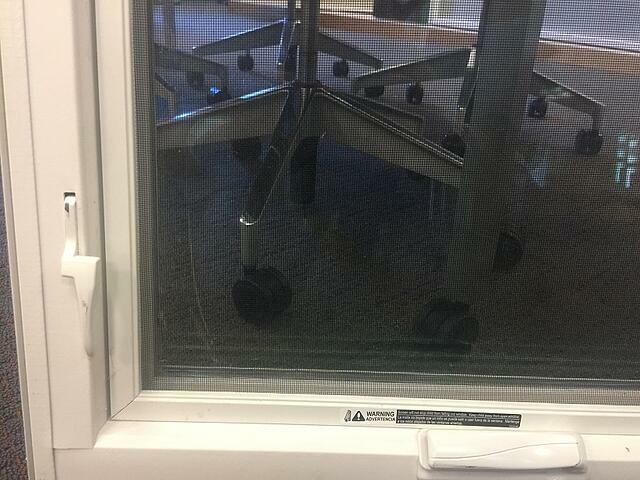 It doesn’t expand & contract like vinyl in hot and cold climates. It is extremely strong so it resists dents and damage to the surface. There are not as many fiberglass window brands as vinyl window brands, however most of the big players have some form of a fiberglass window. Some of the more popular fiberglass window brands are Infinity & Integrity from Marvin, Pella Impervia, & Andersen A-Series. The most interesting thing about fiberglass windows is how very different they are between the different manufacturers. 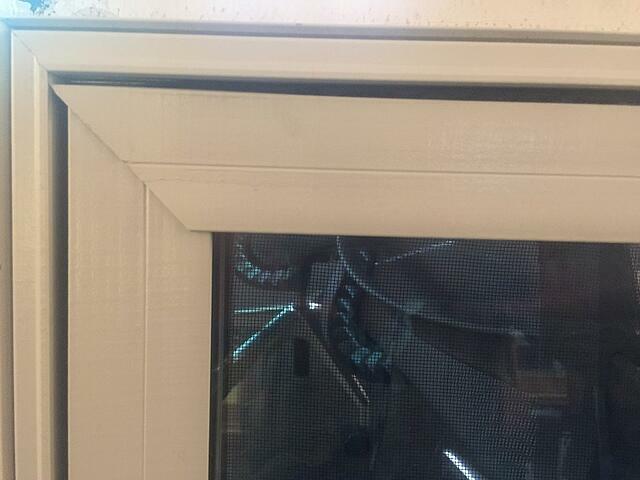 This is probably due to the proprietary nature of how the different window manufacturers are producing their fiberglass. Let’s begin by looking briefly at the Marvin, Pella & Andersen fiberglass options. Both Infinity from Marvin & Integrity from Marvin use a pultruded fiberglass called Ultrex, which is the proprietary brand name. Ultrex is made from pultruded fiberglass. Ultrex has a patented acrylic cap finish which not only gives Ultrex it's smooth appearance, it also allows Ultrex to have the only AAMA 624-10 verified exterior finish in the industry (outdoor weathering tests that determine durability of the exterior finish). The Infinity from Marvin product offers a fiberglass exterior with a stainable laminate interior. 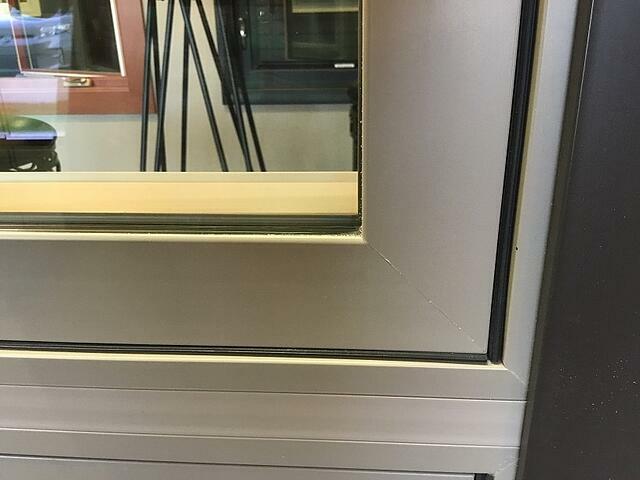 The Infinity from Marvin fiberglass product was produced for the replacement window segment. The Integrity from Marvin was originally produced for new construction, however it is now produced for the replacement market as well. The Integrity from Marvin product offers two fiberglass options. 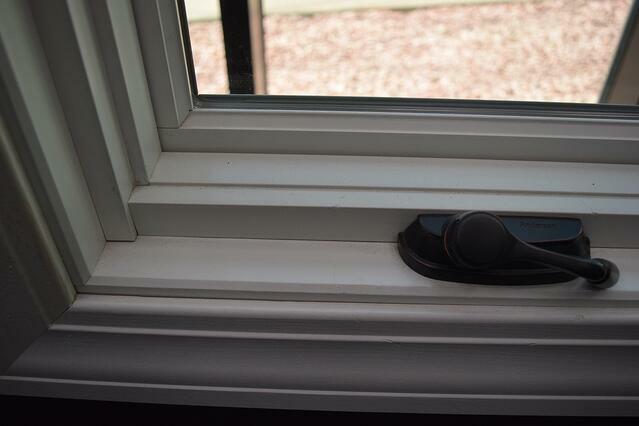 The All Ultrex window is fiberglass inside and out. 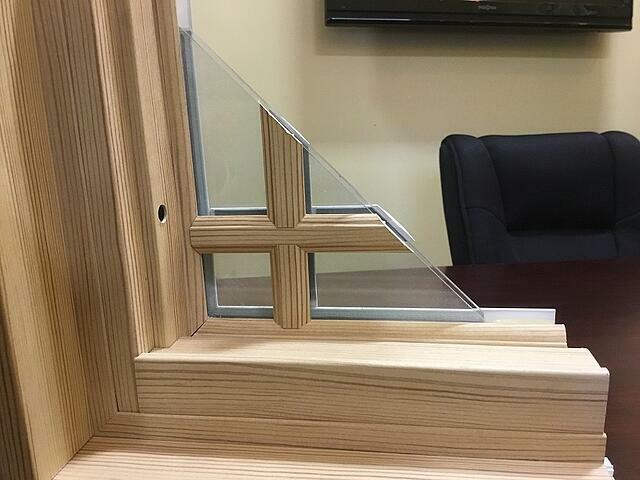 The Wood-Ultrex window is a fiberglass window with a true wood interior. 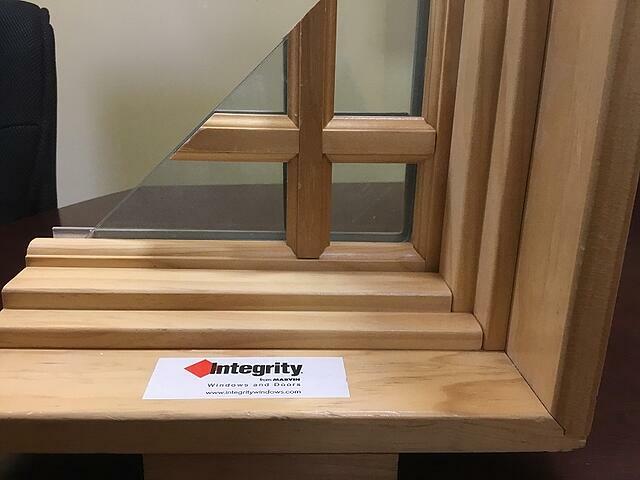 Check out “Integrity by Marvin vs. Infinity by Marvin: What are the Differences?” for more information about Marvin’s Fiberglass Window Lines. 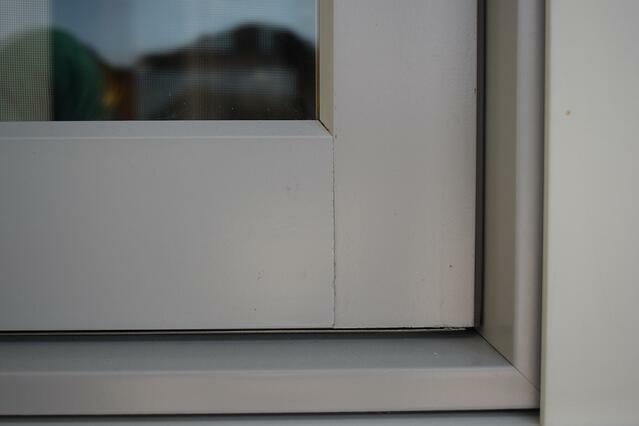 The Andersen A-Series is a wood window with a fiberglass cladding on the sash (the moving part of the window). The frame is Andersen’s Fibrex composite material. The name Fibrex can be confusing because it sounds like fiberglass. Fibrex is actually a wood and vinyl composite material. Fibrex is the material used for Renewal by Andersen's windows as well as Andersen’s 100 series. Fibrex is stronger than vinyl but not as strong as fiberglass. The Andersen A-Series has the most exterior color choices as well as interior paint and stain options when comparing it to the Pella or Marvin Products. Fiberglass windows are available in many of the same window styles as vinyl such as Single Hung, Double Hung, Casement, Awning, Sliding & Specialty Shape Windows. Fiberglass windows will cost more in up-front costs than most vinyl window options. However, some of the fiberglass options will be comparative in price to the high end vinyl lines such as the Provia Aeris Window line. 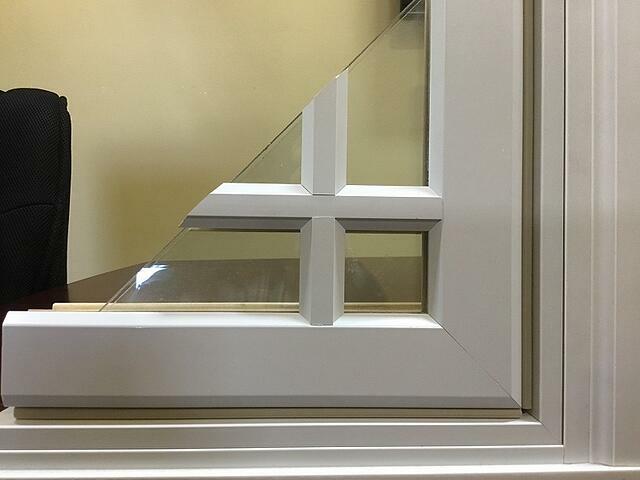 In general the fiberglass windows that are “all fiberglass” like the Pella Impervia or the All Ultrex will be a little more cost effective because there isn’t any wood finishing (painting or staining) required, however even this can vary depending upon selections and features. The all fiberglass windows will run $800-$1500/unit installed on average. 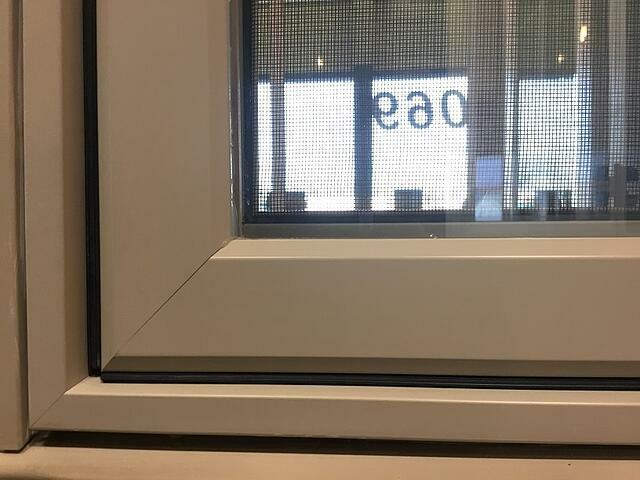 The fiberglass windows with a wood interior will run slightly higher depending on selections and features, such as interior finishing, grids with simulated divided lite bars or grilles between the glass, and hardware finishes. Depending on your selections, you are looking at $1200-$2500/unit installed. Replacement windows can run 2-3x more than new construction windows, especially when round tops or specialty shapes are involved. Every brand has their own “standard sizes” so it is highly unlikely that a standard size will fit properly in a replacement opening. This is why it is so important to not skimp on your windows when building a new home so you can splurge in the kitchen. Appliances are much easier to replace than windows. Not to mention it is likely you will want to remodel your kitchen in 10 years when the design trends change as they always do. If you are considering replacing your current windows with a fiberglass window, it is important to research the different brands, options and installation methods available. Fiberglass windows vary greatly depending on how the manufacturer is producing its fiberglass. Read part #1 in the series, How Much do Vinyl Replacement Windows Cost? Read part #2 in the series, How Much do Vinyl Replacement Windows Cost? Read part #4 in the series, How Much do Aluminum Clad Windows Cost? Wood Doors or Fiberglass Doors? Copyright Franklin Window and Door 2014. All Rights Reserved.